Is there any end to the usefulness of chatbots? Well, they currently cannot make the tea (notice the word currently!). But it is true to say that chatbots have a massive range of uses. The thing to remember is that they are being developed faster than most people can keep up with. 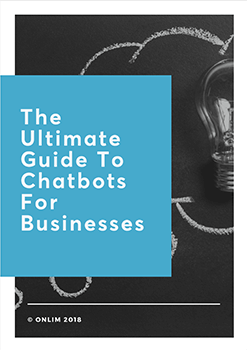 A chatbot is an excellent addition to your customer service team, but can they help with payments? The answer is a resounding yes, chatbots can make payments easier. Here are some reasons why. 2017 is a social media world. Users cannot get enough of their social media. Remember when ordering a pizza by phone was a thing, and all you had to do was answer the door when it arrived? Well believe it or not we have got lazier. Users spend a significant amount of time in their social media profile of choice. Frankly, they do not want to even leave the virtual room to make transactions. It might sound ridiculous but consumers have got so lazy, even changing websites or apps has become something of a chore. The whole process from start to finish needs to be available to the user, and that includes taking payment. Sadly at the moment, chatbots do not answer the front door either but, I am pretty sure someone is working on that. 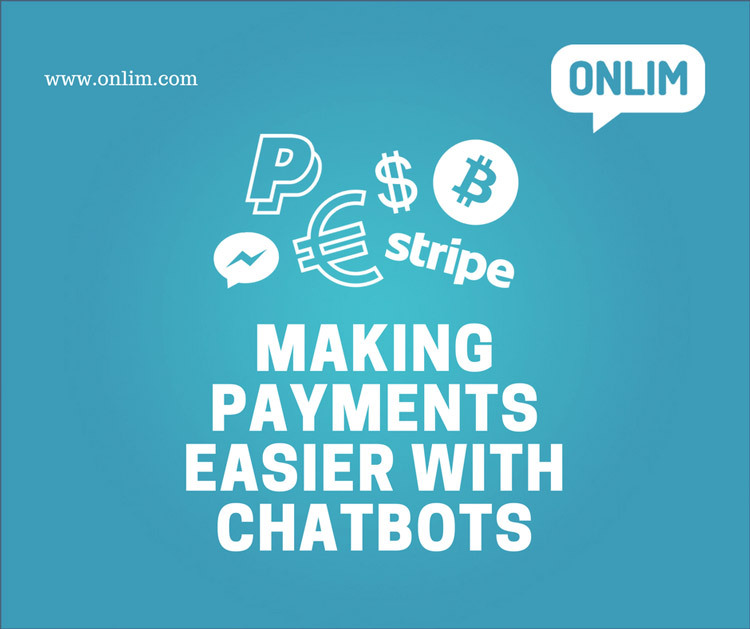 Now, currently, there are several ways that chatbots can take payment. Some integrate with a service like Paypal, others deal with banks direct. However, as with lots of apps and websites, this will see the user directed out to the payment window. While this is utilised and well received by customers, it does mean that they are leaving the page (albeit automatically). In the latter part of 2016, Facebook Messenger introduced in bot payment options for closed beta testing. This is the ultimate user experience dream, and it is no wonder so many are keen to get on board and make it thrive. The working model can integrate with all major credit card types and will streamline the way a consumer makes a purchase. Once the chatbot displays a card showing the item they wish to buy all they need to do is click ‘Buy Now’. Right after a pop-up confirmation will show the card the user has already attached to their Facebook account. While a lot of payment chatbot technology remains in beta and development testing stages, the technology is out there. Some of the fast food giants already embrace single point ordering, with the chatbot capable of remembering vital information about payment and other user preferences. From the merchant end it is just a case of working through orders as they appear on screen. And from the ordering customer point of view, it is just that pesky door to answer when the food arrives. Payments in chatbots are adding to the UX, and thist is where the focus lands for this year.